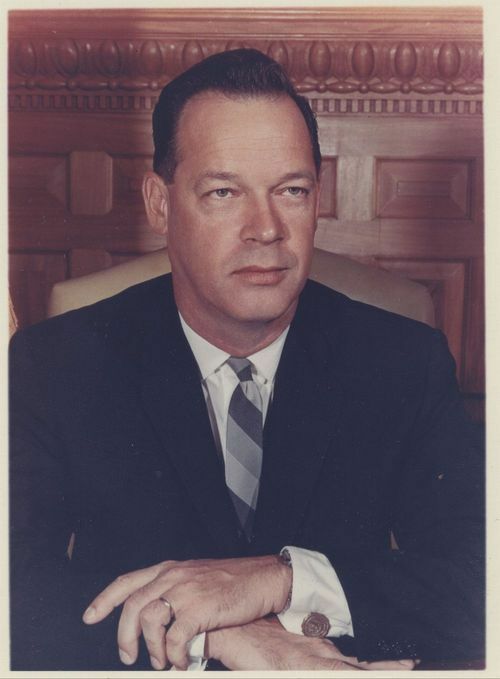 This is a color portrait of John Anderson, Jr., who in the served in the Kansas Senate, 1953-1956, as Attorney General 1956-1961, and as Kansas Governor 1961-1965. He was the thirty sixth Governor of Kansas. He was a Republican from Olathe, Kansas.